The beauty of Arabic calligraphy makes it a visual art form that can be applied in different contexts. 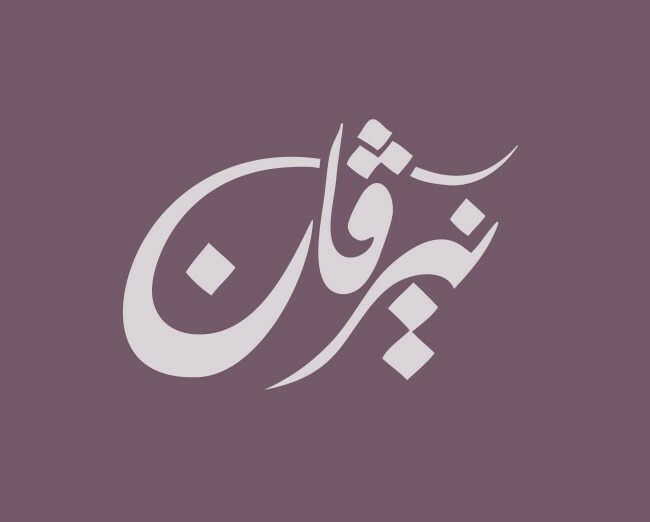 Tarek Atrissi Design was commissioned to create a custom design for an Arabic Tatoo holding a person’s name, Nirvan. The Tatoo design was based on an artistic Arabic calligraphic rendering which was crafted to create a solid composition with an elegant stroke contrast of thick and thin.